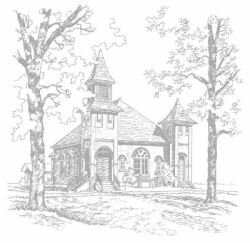 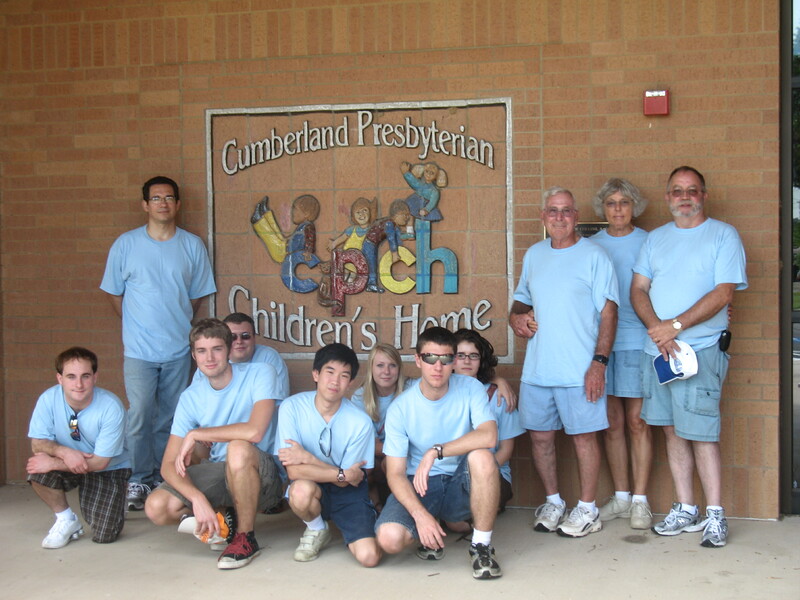 In June 2009 a group of individuals from our church took a mission trip to the Cumberland Presbyterian Children’s Home in Denton Texas (www.cpch.org). This is the first mission trip we have planned on our own,. 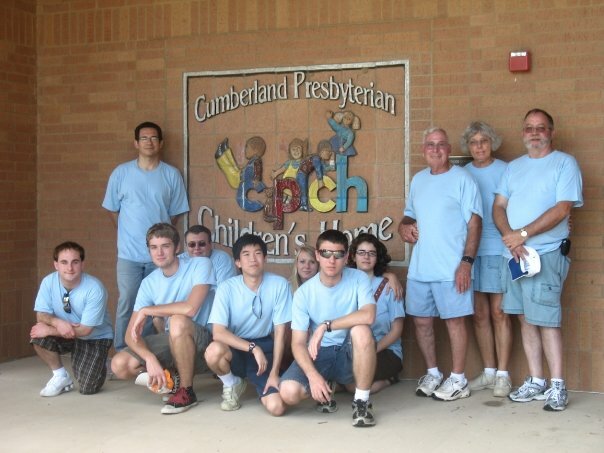 While at the Children’s Home these individuals providing whatever support was needed as an outreach ministry of our church.